Over 2000 square feet of home in a peaceful rural setting but just a short walk to shopping and dining. Central heat and a cozy wood burning stove. Two car detached garage and shed for your storage needs. Easy paved access and circular driveway. 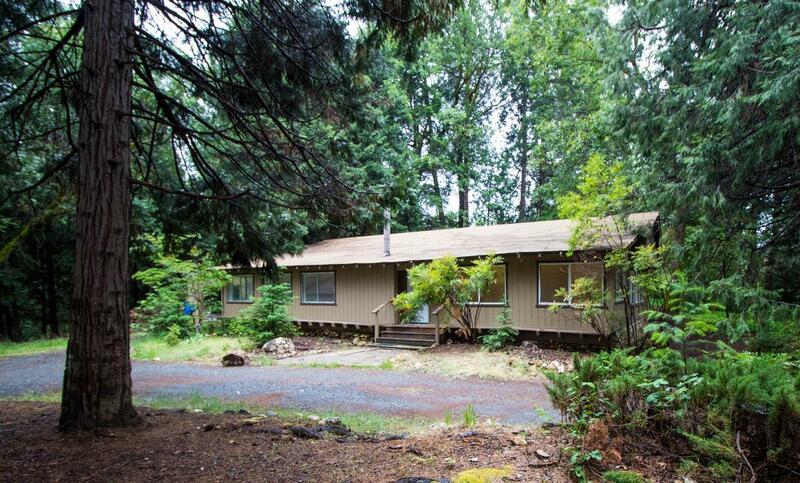 Great opportunity to build equity while making this fixer your own.